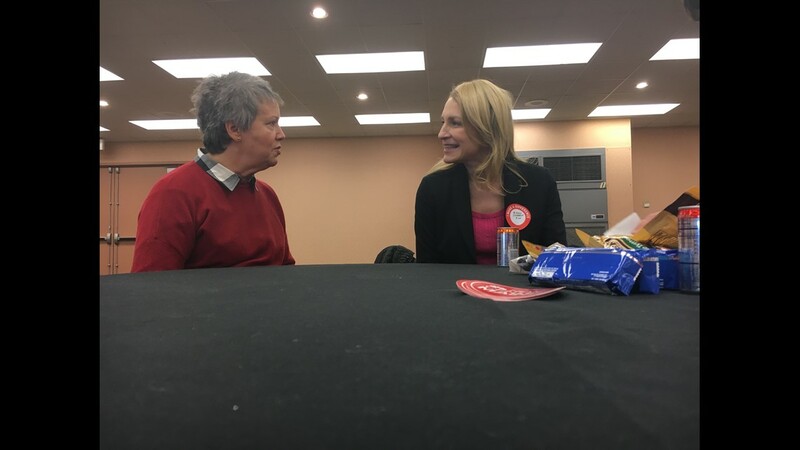 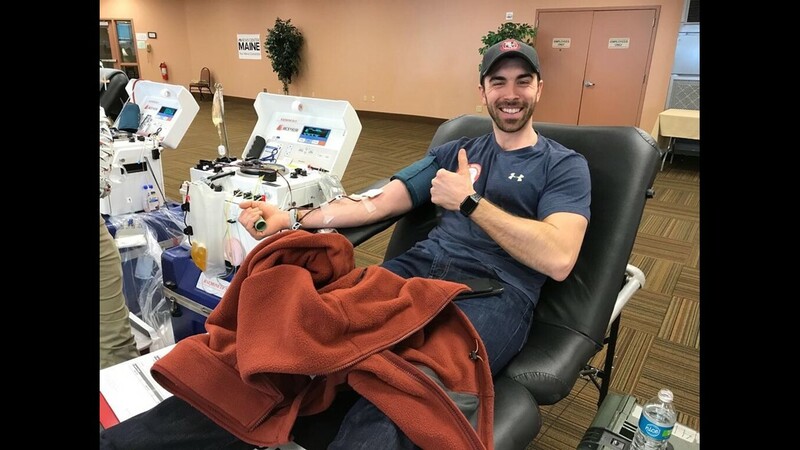 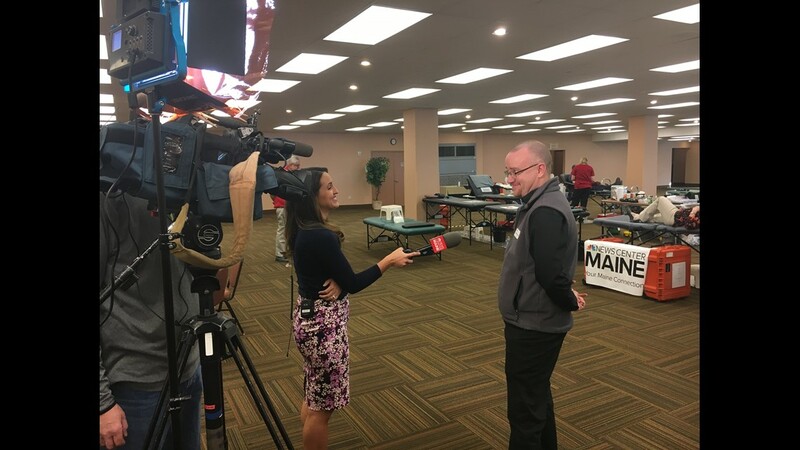 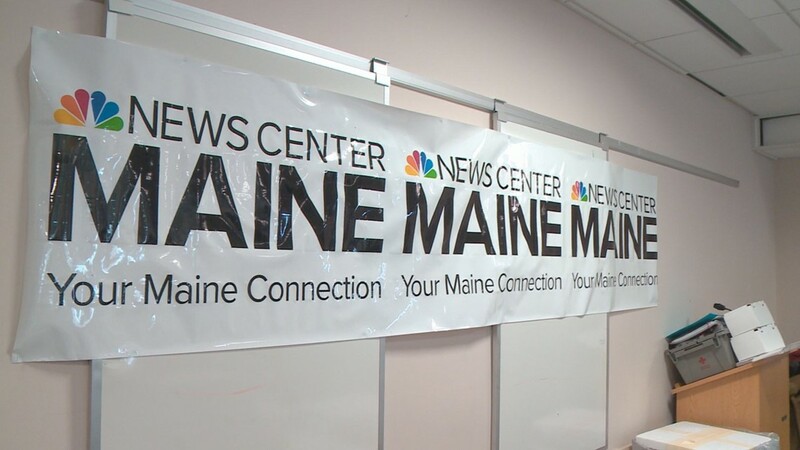 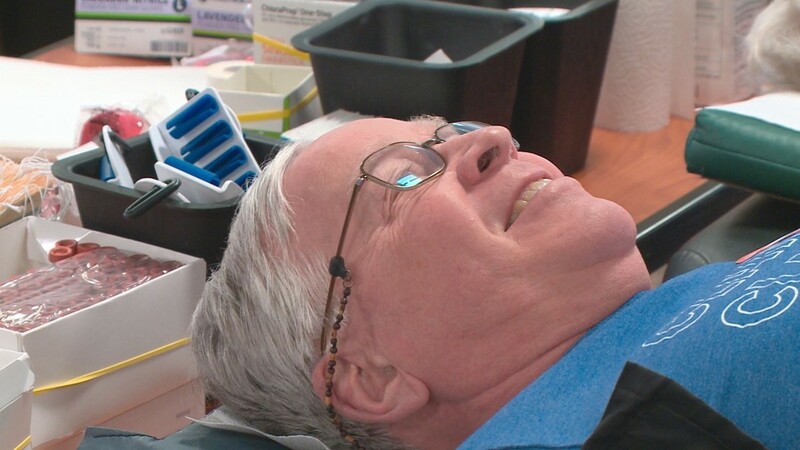 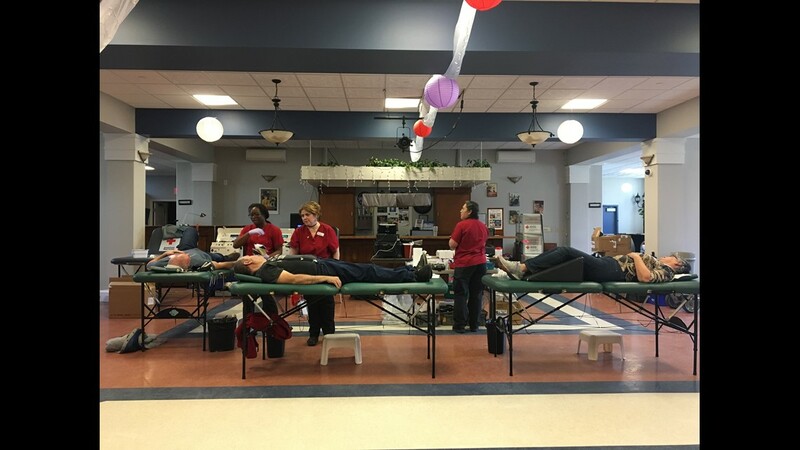 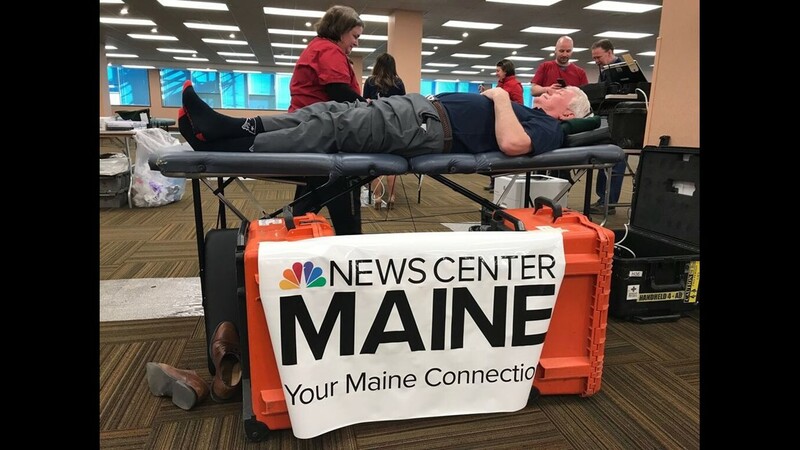 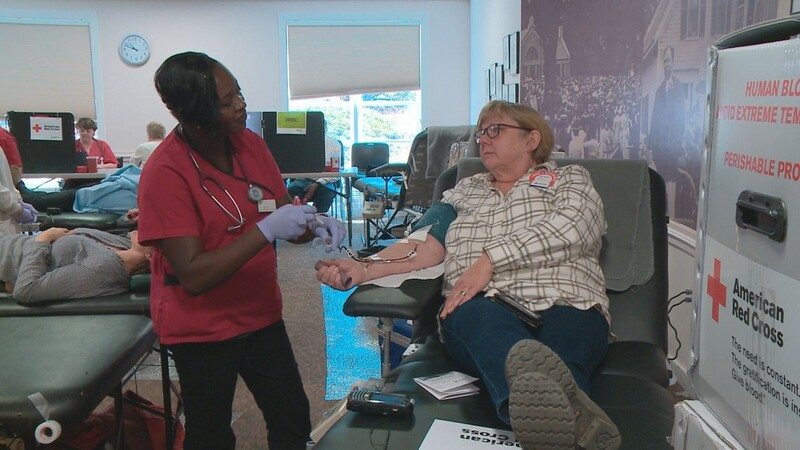 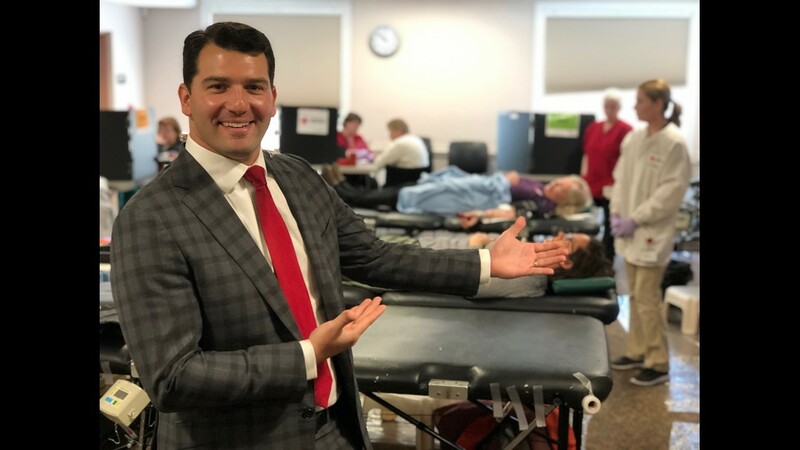 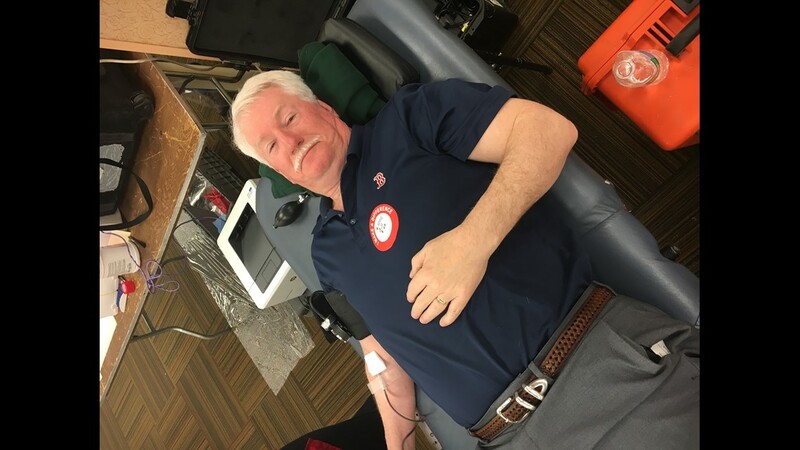 The 2019 NEWS CENTER Maine Red Cross Blood Drive collected at least 189 units of donated blood. 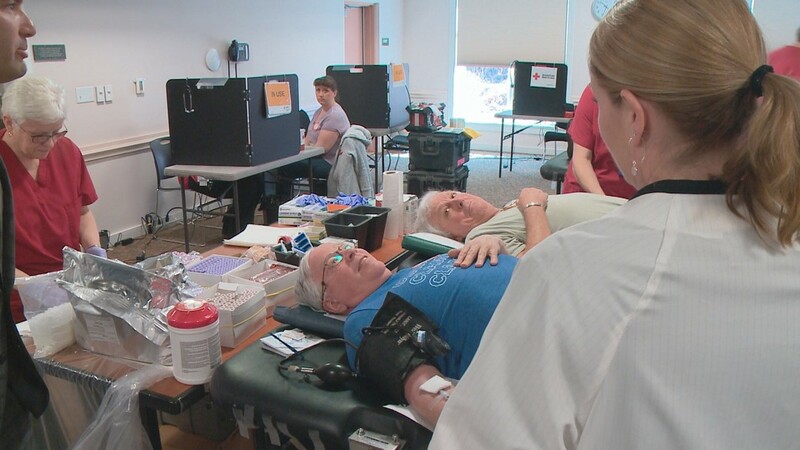 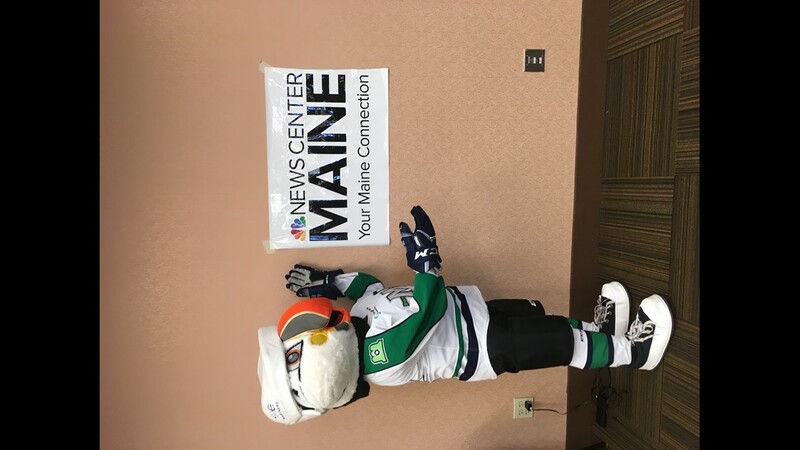 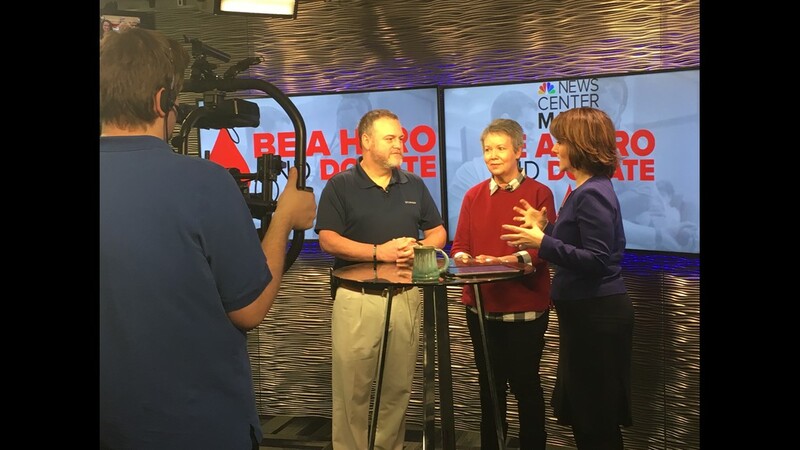 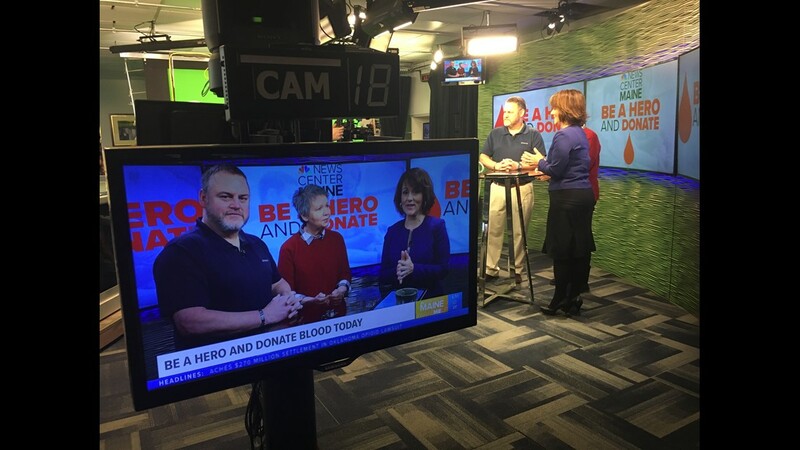 March is Red Cross Month, so NEWS CENTER Maine once again joined forces with the Red Cross to celebrate, and held a blood drive on March 27. 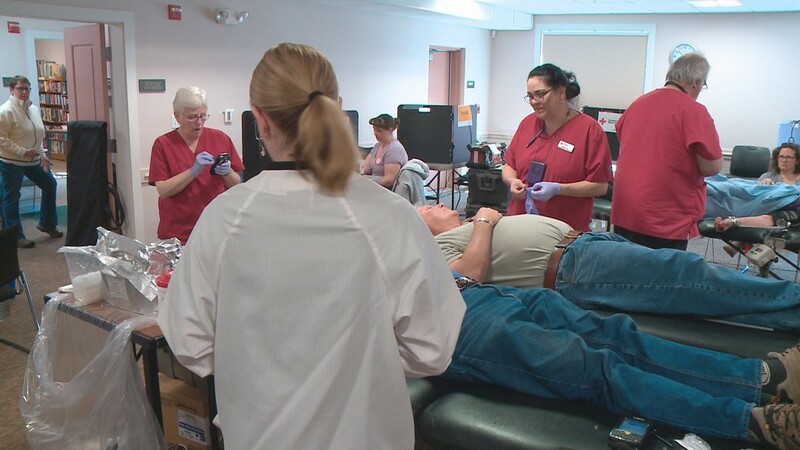 A total of at least 189 units were collected from five different locations in Bangor, Lewiston, Portland, Rockland and Waterville. 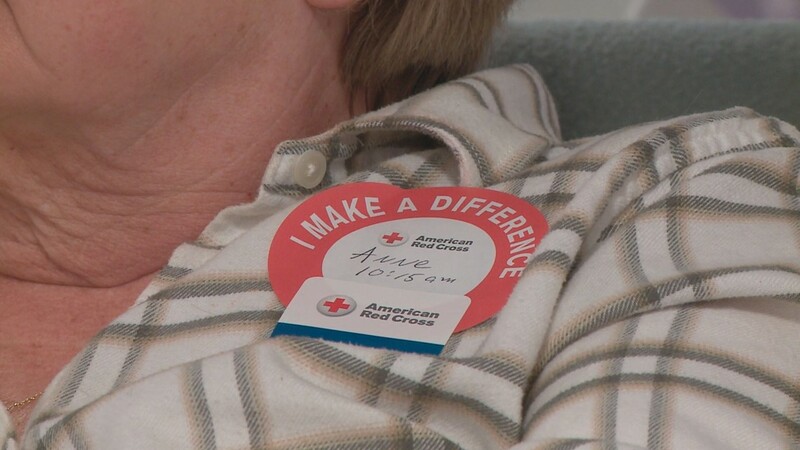 With each unit helping to save up to three lives, that means this year's donations could potentially save up to 567 people. 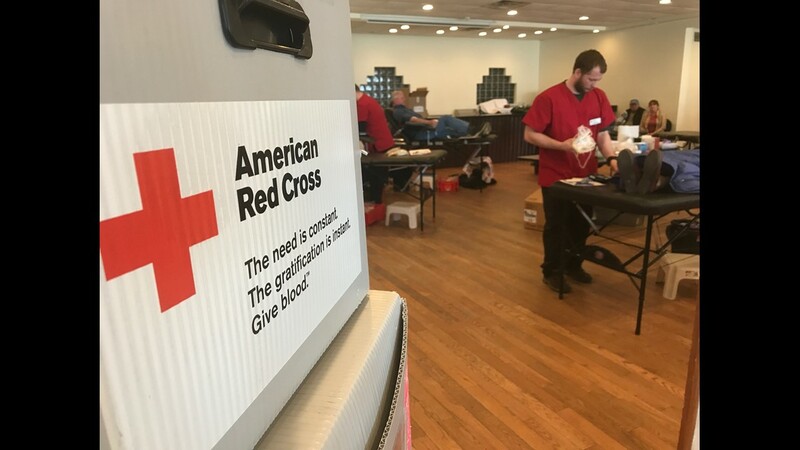 The Red Cross Blood Donor App — available on (iOS) and (Android) devices — makes it easier to schedule and manage donation appointments. 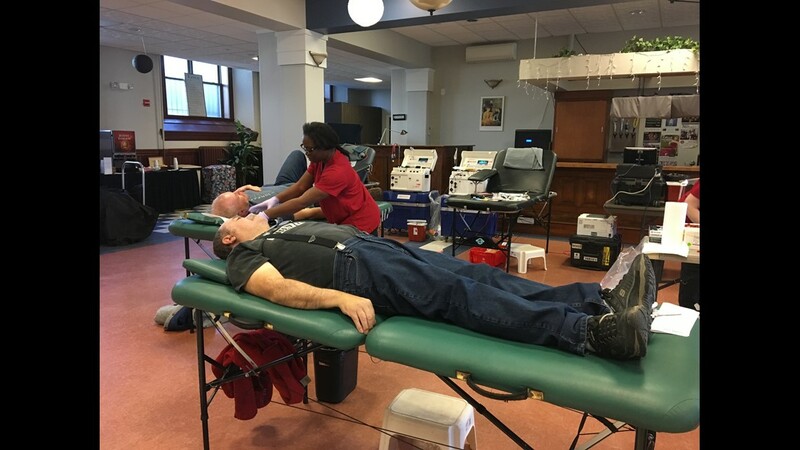 It also provides a way to track health history. 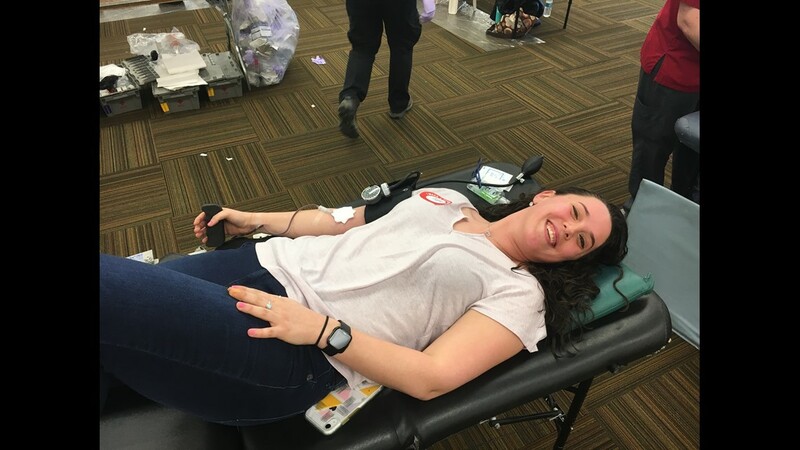 Through the app you can access RapidPass, which if completed will save you up to 15 minutes at the blood drive. 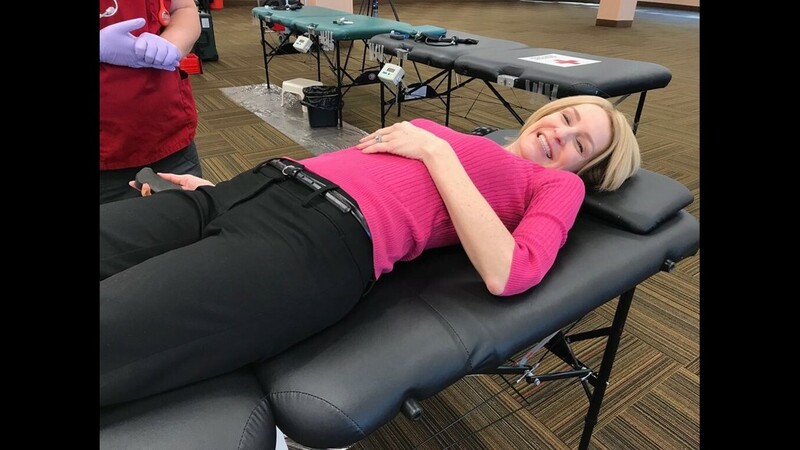 It allows you to complete the pre-donation reading and health history questionnaire online the morning of your appointment. 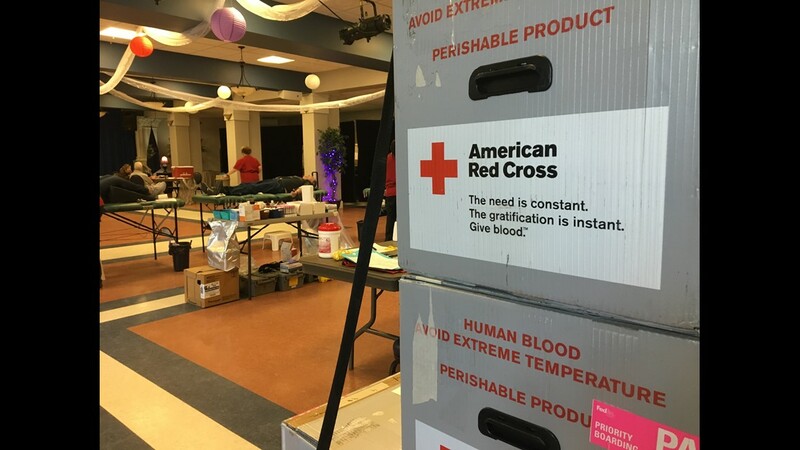 You can also find it at redcrossblood.org/rapidpass.